Liverpool v Chelsea: Should Antonio Conte stick with three in attack or revert to a midfield three? After sealing Champions League qualification in midweek, Antonio Conte has a decision to make - stick with the three-man midfield or play three in attack against a weak Liverpool defence? Chelsea travel to Anfield tomorrow night in the Saturday Night Football at 17:30 and Chelsea need to win the game to keep pace with the league leaders Manchester City who play on Sunday afternoon. A win for Chelsea would put us six points behind Pep Guardiola's side and extend our winning steak in the Premier League to five in-a-row. In order to do that I personally believe that Antonio Conte will revert to our three-man midfield against Liverpool and have impact players such as Willian and Pedro on the bench if required. This will be tough on Willian in particular after his excellent performance and two goals against FC Qarabag but in light of the defensive issues we had earlier in the season, Antonio Conte will want to maintain defensive solidity heading into the game to deal with the obvious attacking threat Liverpool have. First and foremost we must remain solid defensively so playing the three in midfield gives us that added protection in front of our back three. With N'Golo Kante and Tiemoue Bakayoko working hard in the deeper positions win the ball, Cesc Fabregas will once again be given the freedom to play his version of football in tandem with Eden Hazard and Alvaro Morata. 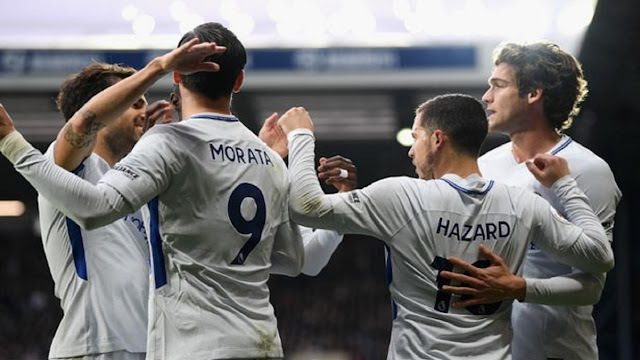 It's clear that by playing a three-pronged attack with Eden Hazard, Pedro and Alvaro Morata against Liverpool will cause them plenty of problems as we have seen just how shaky they are at the back. The problem we have by doing that is that we have to lose one of the midfielders and heading to Anfield you wouldn't want to drop the likes of Tiemoue Bakayoko or N'Golo Kante (will never happen to him in particular) for Cesc Fabregas to play alongside the other. We have seen the defensive limitations the man with the magic hat has and should never be playing in a midfield two in games of this magnitude. As with any game at Anfield, the pressure will be on the home side to come out and attack us at every single opportunity. The crowd will demand that Liverpool play on the front foot and look to dominate the game. It's because of that the manager will look to bolster our defensive options by playing the three in midfield. If we can quieten the crowd and dominate the ball ourselves, they will become hostile, will complain and it will affect their own players. Defensively sound is the priority for me tomorrow with the trio of Cesc Fabregas, Eden Hazard and Alvaro Morata given freedom to go and enjoy themselves once again. 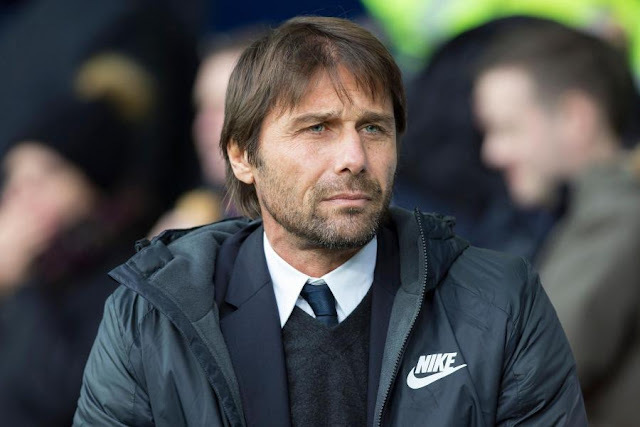 Can Antonio Conte and his Chelsea team deliver the right result? Let's hope so!